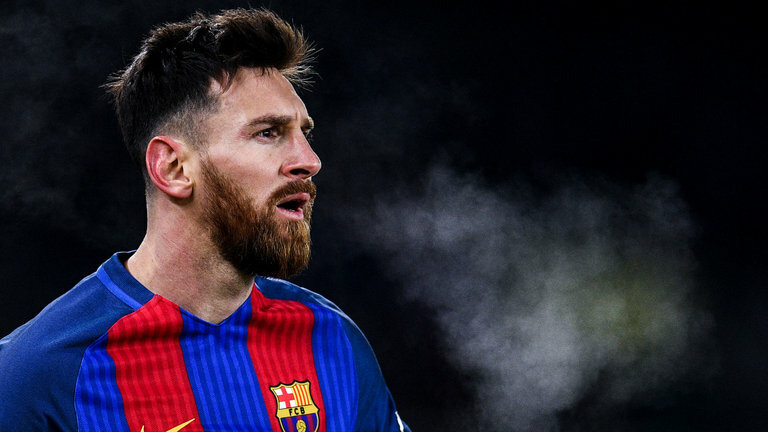 Lionel Messi scored his 500th career goal for Barcelona, and what a way to do it. The Argentine striker scored a 92nd minute walk-off winner to beat Real Madrid in El Clasico 3-2 on Sunday to move Barca into first place in La Liga. On the counter and with one player more, Messi struck low first time on a ball in the box to beat Keylor Navas. That was his second goal of the game and one of the biggest of his career. What a moment for Barca, and the race in La Liga is deadlocked.